As always, it has been an interesting off-season in the Canadian Football League with veteran players moving to new locations. 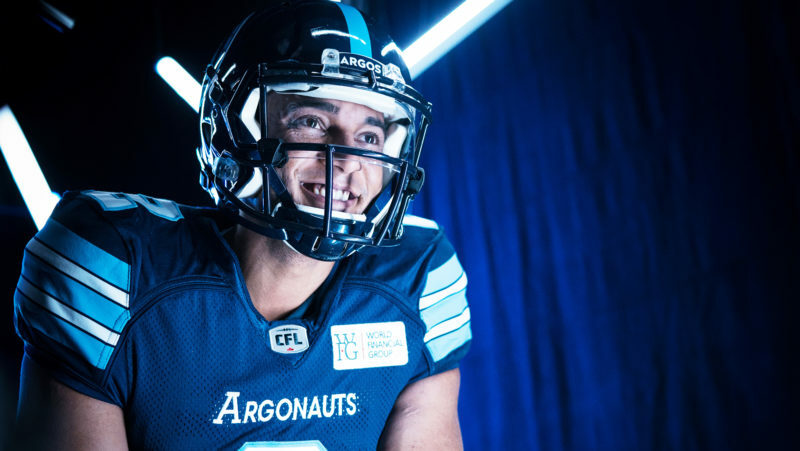 Franklin would be in the top five, if not number one on this list, if Ricky Ray didn’t return to the Argonauts this off-season. But that doesn’t make me any more or less intrigued by the quarterback’s move to Toronto as the next in line for Marc Trestman and the Argonauts. If past history is an indication, we will see Franklin run this offence for at least a week or two as Ray hasn’t been able to make it through an entire season. 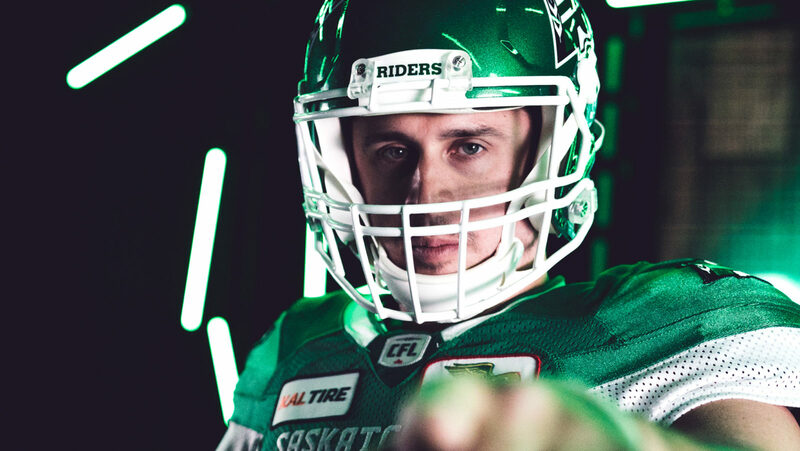 Hughes in Rider Green is going to be a hard thing for Stampeder fans to get over in 2018. 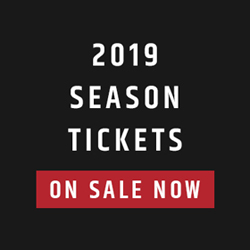 What may be harder is the fact Hughes is now opposite Willie Jefferson on the Roughriders defensive line as they have to be considered the best 1-2 pass rush in the Canadian Football League. The most intriguing aspect of this move is more so on the Stampeders side. Did General Manager John Hufnagel give up on Hughes a year or two too early? Or did the Stamps GM do it again, and it’ll be the Riders who live with the regret of bringing in an aging Hughes? The Montreal Alouettes defence was the worst in the Canadian Football League in 2017. I also could have slid Jamaal Westerman in the top 10 for moves as well. The Alouettes need help but Campbell needs to be the lockdown corner he was in Calgary to help a defence that gave up the most yards and the most points per game. Campbell is just part of the makeover of an Alouette defence that needs to be much better, but if he can lock down his side of the field against some of the best receivers in the league, he’ll make General Manager Kavis Reed look much better. The Winnipeg Blue Bombers gave up the most passing yards in the Canadian Football League in 2018. Imagine if their defence was just a touch better? How many more wins would they have had rather than the 12 they accumulated anyway? 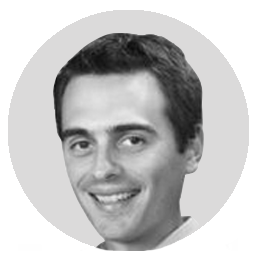 Fenner brings in great playmaking ability and a tonne of quickness to their defence. He was everywhere for the BC Lions both on defence and special teams and I expect him to add to an already stellar playmaking defence. But an improvement in coverage would put less reliance on the Bombers’ necessity to turn the ball over, which they can’t continue to do at the pace in which they have been the last few seasons. I also look for Fenner to be a key factor in what will be a different looking defence this season as Mike O’Shea will push defensive coordinator Richie Hall to be a little bit more aggressive with his defensive backs. I’m giving the offensive line some love with Derek Dennis, who could have made this list last year with his move to Saskatchewan. Now, the question is if the former Outstanding Offensive Lineman can return to the great play he achieved in 2016 with the Stampeders or was his disappointing 2017 in Saskatchewan a more accurate portrayal of his play? 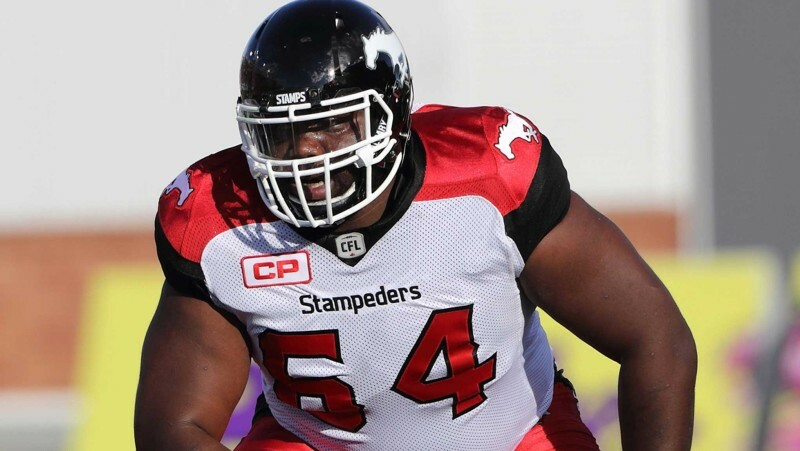 If Dennis can lock down again for a Stampeders’ offensive line that lost veteran tackle Dan Federkeil to retirement, the Stamps offence will continue to hum. If there is at all a let down up front and Bo Levi Mitchell gets more pressure on him, I expect a substantial drop off in the Stamps’ ability to stay on top of the West Division. This isn’t all on Derek Dennis, of course, but that doesn’t mean I am any less intrigued by the impact he makes back in Calgary. I was bullish on Purifoy last season, then the BC Lions changed his position numerous times throughout the season. If the REDBLACKS utilize him closer to the line of scrimmage, I think he’ll be a Most Outstanding Defensive player candidate as I pegged him last year. Ottawa was in the bottom half of the league in passing defence so Purifoy could help impact that at half or SAM linebacker. However they use him, I like Purifoy as one of the top defensive players who were available this off-season. 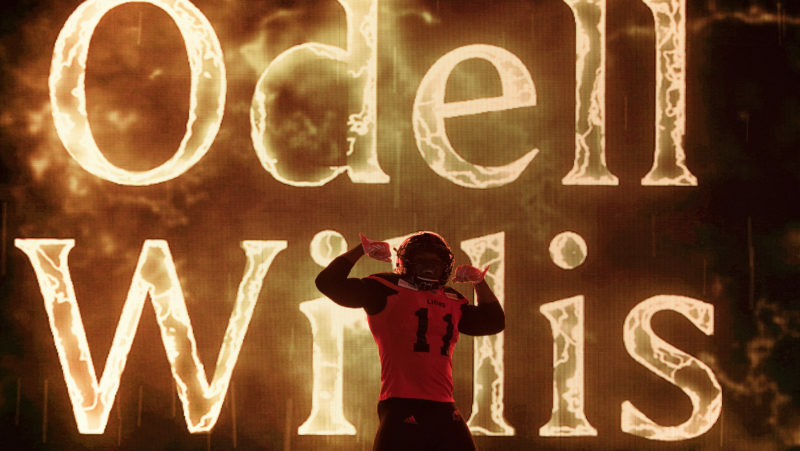 Odell Willis‘ story is very similar to Charleston Hughes in that we will see if Brock Sunderland in Edmonton read the tea leaves properly. 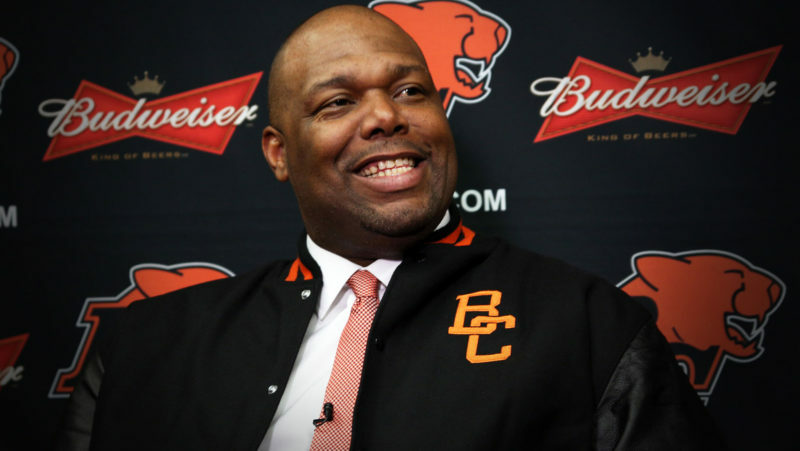 The BC Lions needed a dramatic improvement in their front four and Odell Willis has been one of the best pass rushers over the last half decade or more. When you combine sacks and quarterback pressures, Odell ranked third behind Willie Jefferson and John Bowman last season. He’s clearly still got it and could improve the Lions’ front and if they improve there, it will improve their secondary which was lacking in the interception category. Honourable Mention to Gabriel Knapton. Knapton had 29 sacks in three seasons until a drop off last year in Montreal. He may beat out Willis for sacks this season. Speed kills and the Alouettes got a bit more of it with Chris Williams coming on board. What Chris Williams can do is spread the defence out to give more room to a player like Ernest Jackson underneath. But for Chris Williams to be productive, the Alouettes need a quarterback to get him the ball so putting Williams this high is twofold. If Williams is impactful to the Alouettes’ season like I think he can be, they’ve found someone who can get him the ball. If they don’t, then Williams will be a bust and it’ll all be for naught when it comes to building the receiving corps in Montreal. Bowman landing in Winnipeg is a huge deal. He had a down year in Edmonton but was clearly hampered by injuries throughout the season, even missing six games. A healthy Bowman can still bring in a 1,000-yard season and you add him to an offence with Darvin Adams, Weston Dressler, Andrew Harris and another newcomer in Nik Demski. The Bombers are going to be able to put points on the board with with an expected improvement on defence. I again have to ponder if the Bombers can actually improve on their 12 win season from last year. Zach Collaros will/could have the biggest impact by any player on any team this season. In my opinion, Collaros still has the goods to be the MOP he appeared to be in 2015. 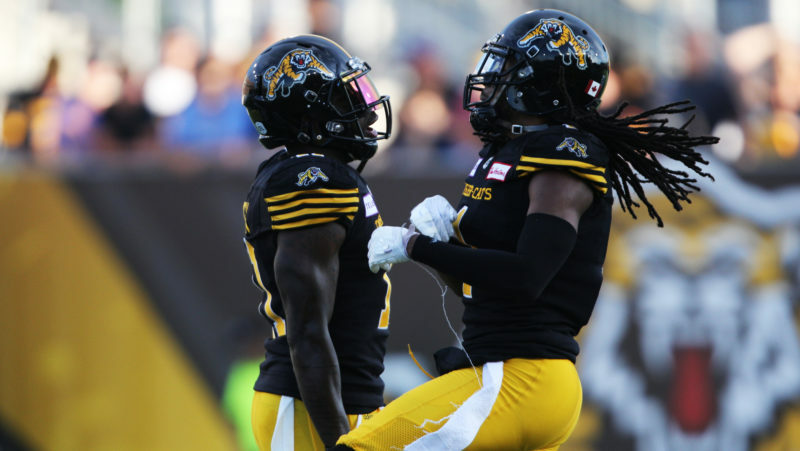 Injuries and other factors led to a decline in production and eventually a string of losses that gave the Tiger-Cats no choice but to move on. The Roughriders could be the benefactor to that. 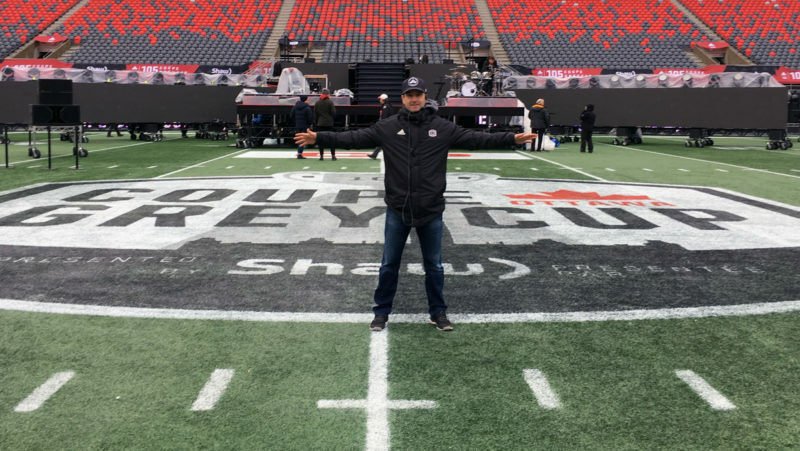 If Collaros returns to the play that helped get the Tiger-Cats to a Grey Cup and appeared to be well on their way to another, the Riders will be on their way to a Grey Cup themselves. The missing piece was a franchise quarterback for Chris Jones’ rebuild in Saskatchewan. If he found him, Jones will show that President Craig Reynolds was right to pay Jones big bucks to come to Riderville. Which veteran off-season addition will have a bigger impact?